Today we offer to you some new skirts along with a tank that are perfect for Spring. Each tank and skirt has two different texture sets which can be mixed and match together easily. Put these together with our other separates for a lot of styling opportunities! These new items along with demos are available at our mainstore location and on marketplace. We’ve had a few requests for shorter hemlines and sexier styles. Thought we’d give it a whirl. 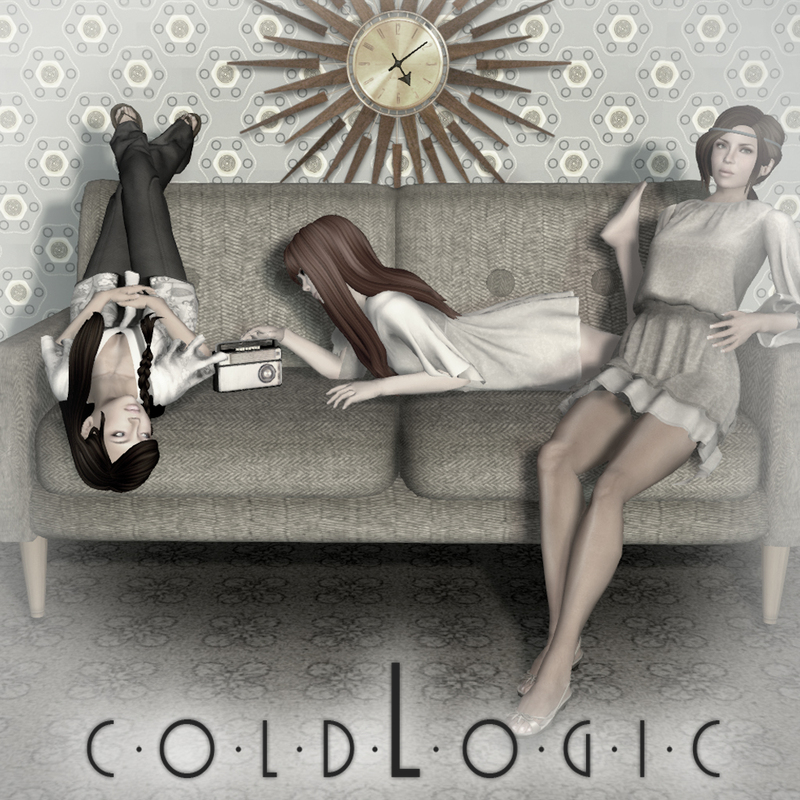 We hope you enjoy our 2 new dresses at coldLogic this week. We have some new items for you to enjoy today! 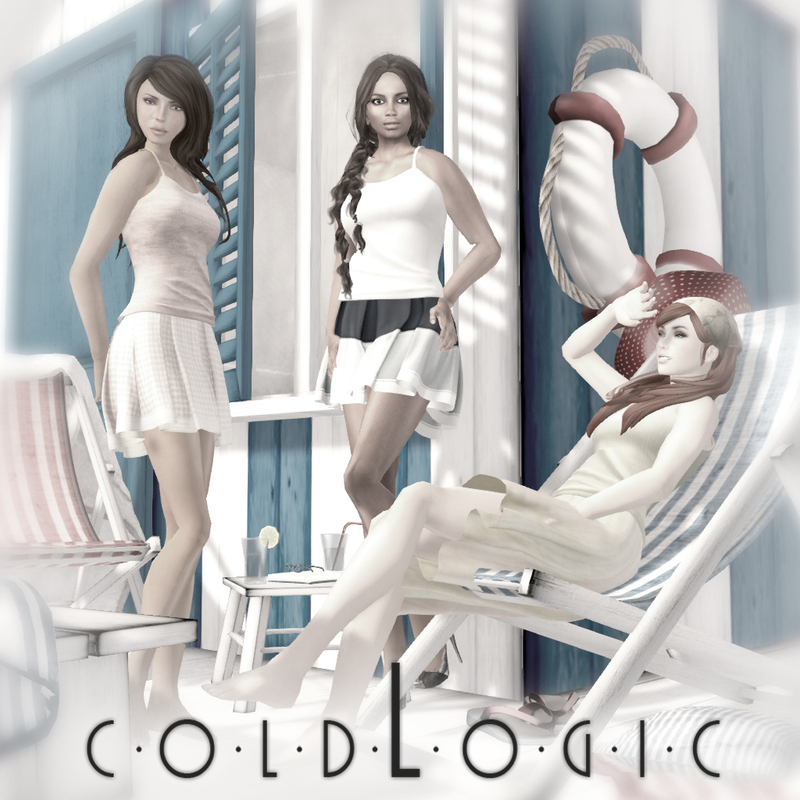 coldLogic has released a new set of clothes for you to enjoy! The jacket/tube combo can be found in 2 variations, 4 colors each, not only that, but the jacket and tube can be worn independently of each other for ultimate mixing & matching, it’s really two items in one! To complement this release, there is a new dress available in 2 designs and 3 colors which layers perfectly with the jacket. Choose your favorites or pick up the quantum packs. These new items along with demos are available at MMM12, our mainstore location and on marketplace! You may be wondering, what exactly is MMM12? 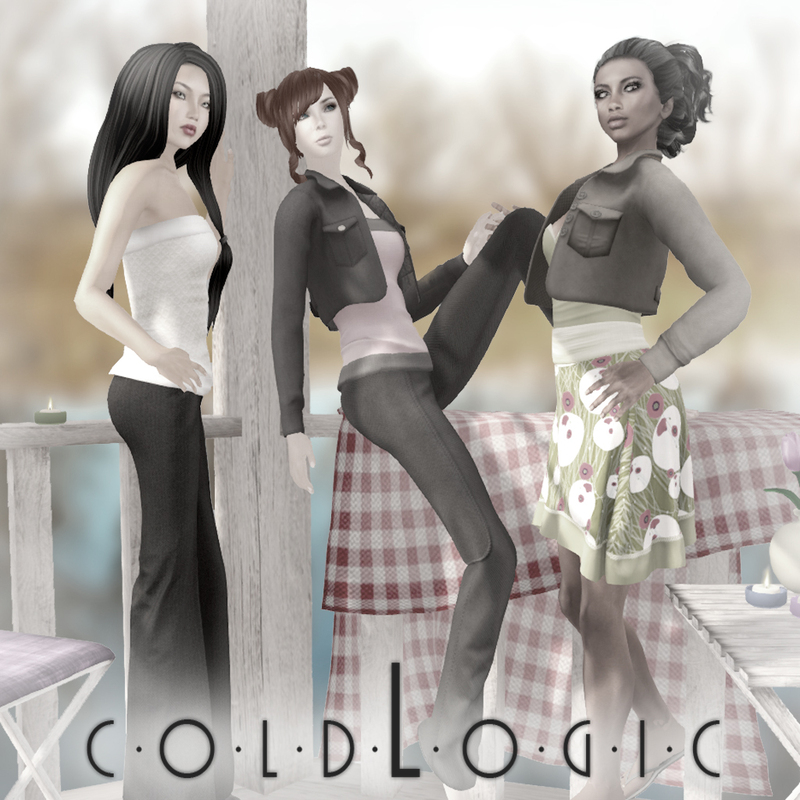 This is a sim wide mesh-only event in which 20 mesh product creators, including coldLogic are taking part for a two week extravaganza of mesh awesomeness. Visit MMM12 today to find exclusives, sales, freebies and more from your favorite brands!